Yes, we are looking for champions once again. But this time, it isn't just for our International Literacy Day event. It is for a much larger and a much bigger storytelling drive. Every year on International Literacy Day, our champions have shared stories across the world in multiple languages. We turned ten this year and wanted to turn the celebrations up a notch. 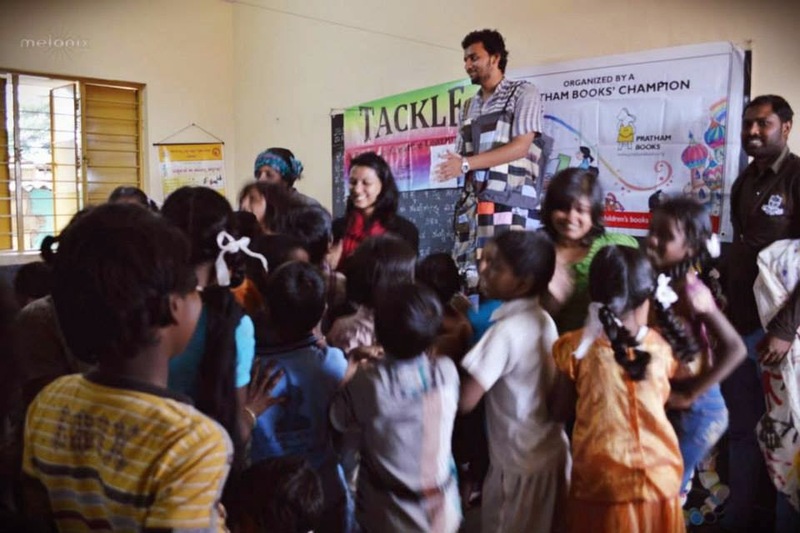 Join our tribe of champions and commit to conducting ten storytelling sessions for children during the year (including the main one on International Literacy Day). 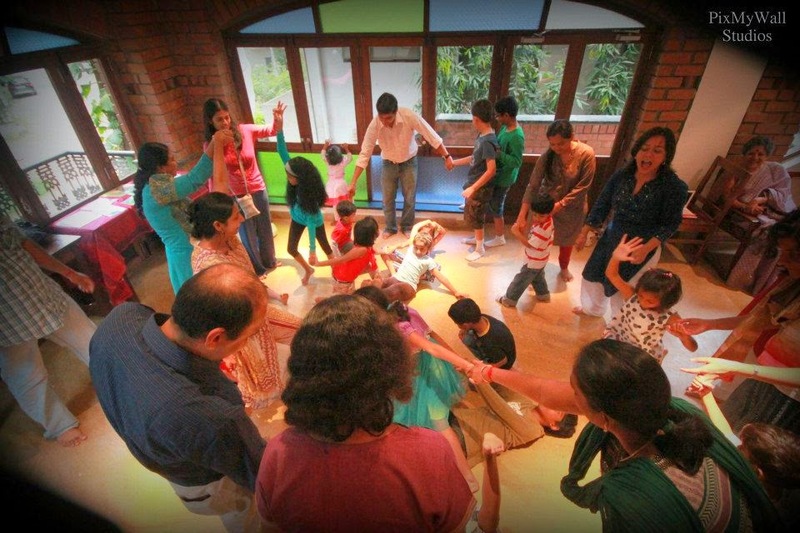 Imagine the number of children we will collectively reach through this massive storytelling drive. The number are boggling and the joy ... infectious! 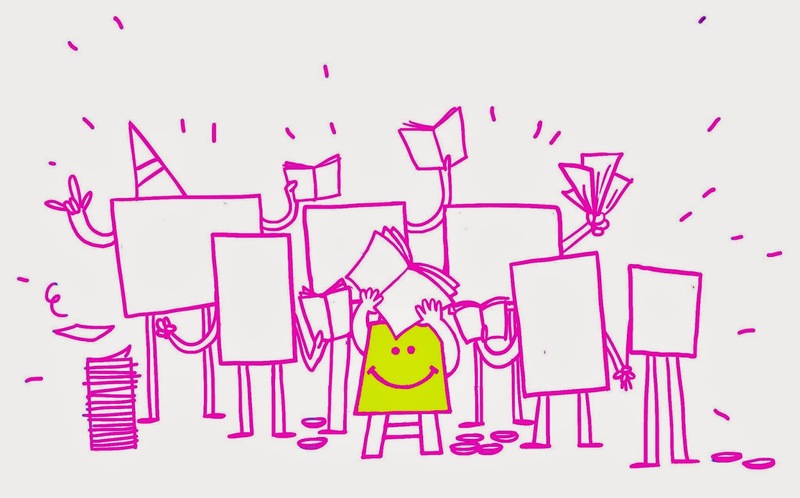 Make reading contagious by registering to be a TENTASTIC Champion. Read about our previous champions here. 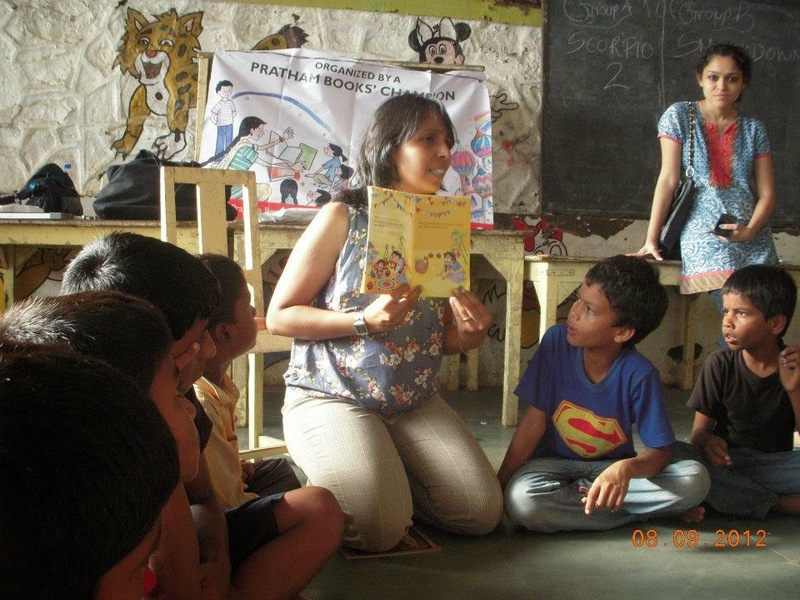 If you have any queries about the campaign, please mail champions(at)prathambooks(dot)org.